The site is using two themes, one child and one parent. The child theme is based on the parent and often custom to the site. 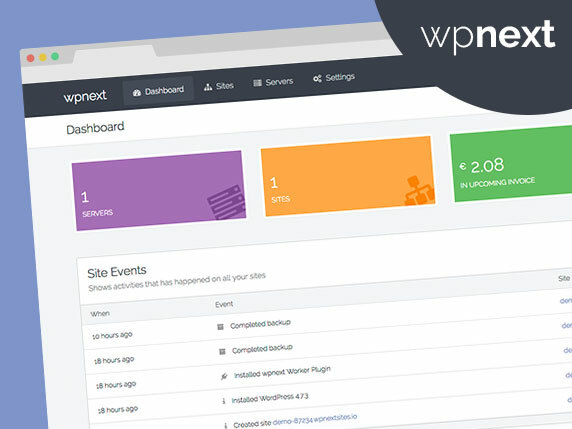 The parent theme is Total theme by WPExplorer . Get NOAA weather information in the sidebar for your locale. Note that NOAA reports weather for US States, Commonwealths, & Territories only. Last updated 21 September, 2017. We found 2 theme and 8 active plugins on this site. Link to this page.